Amy Klinger, EdD, is a nationally recognized expert on school safety and crisis management. She is cofounder of the Educator's School Safety Network, which provides training, resources, and technical assistance to schools throughout the United States and Canada. Klinger has more than 28 years of experience in public education as a teacher, an elementary and secondary principal, and a central office administrator. She is an associate professor of educational leadership and program director at Ashland University in Ashland, Ohio. 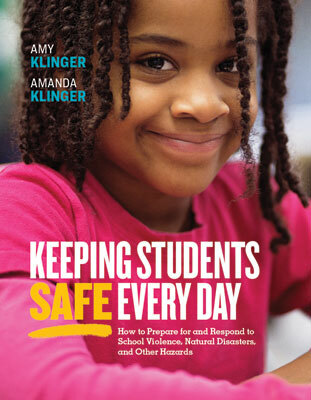 School safety experts Amy Klinger and Amanda Klinger offer practical guidance and tools to assist educators in crisis prevention and response in schools.